2Js Lounge – Best dive bar in OC! Open 8am to 2am, 7 days a week. Good times. Good People. Good fun. 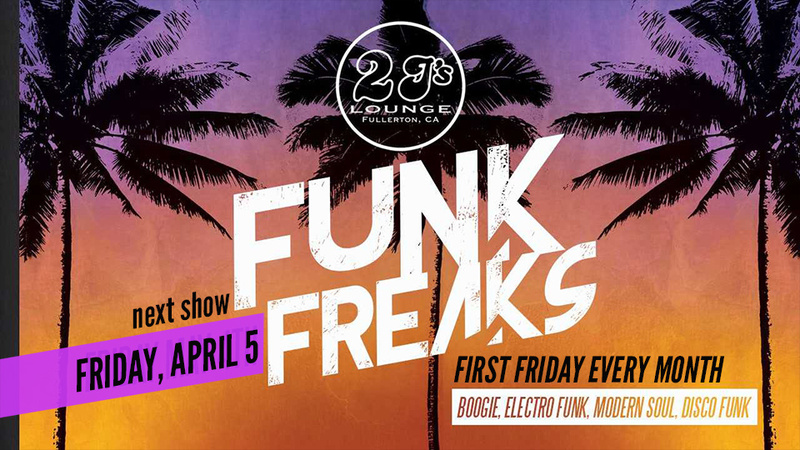 Come kick it on Friday, April 5, and every first Friday of the month, when the Funk Freaks take over the 2J’s stage. The Funk Freaks bring you Sticky Situation – the only all vinyl, all live funk and 80s dance part in Fullerton. With sound selection by thee Funk Freaks and friends. 21+ with I.D. and always free. Let’s boogie! 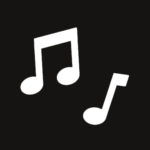 If you’re looking for live music you’ve come to the right place. 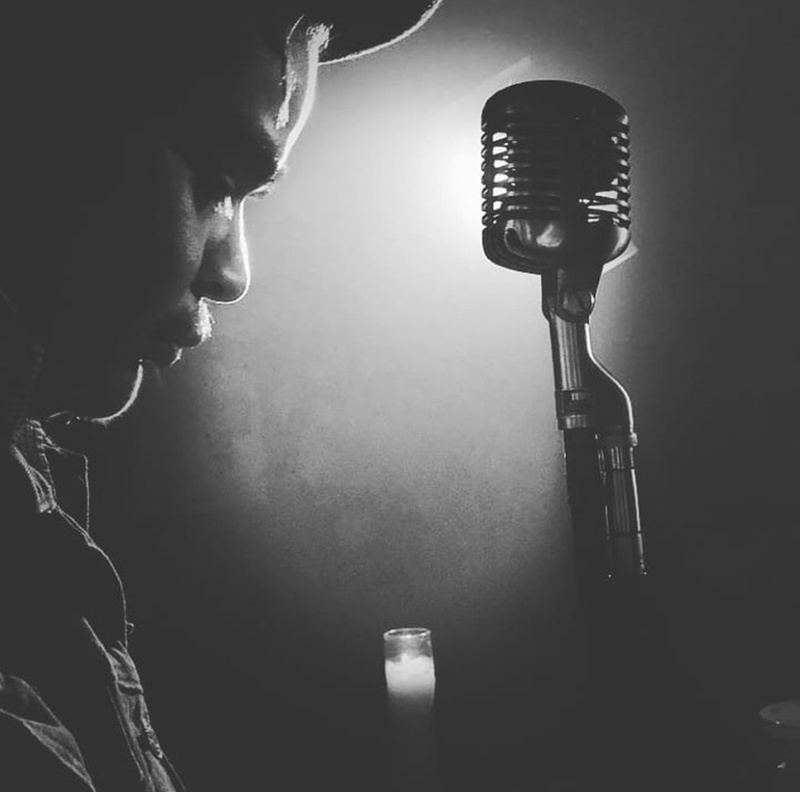 Check out our music line up throughout the week featuring reggae, jazz, soul, R&B, alternative, and more. Plus get down to our DJ sets every Thursday through Saturday. Peep our Event page to see what’s on deck in April. Dear Diary, just heard that Hannah is retiring from pub crawls. Good... she can't party! Dear Diary, 2J's proved that crazy has a name. Problem is, there's too many names to choose from. Come one, come all. Dear Diary, this new girl [bartender] might work out... need to see more skin.